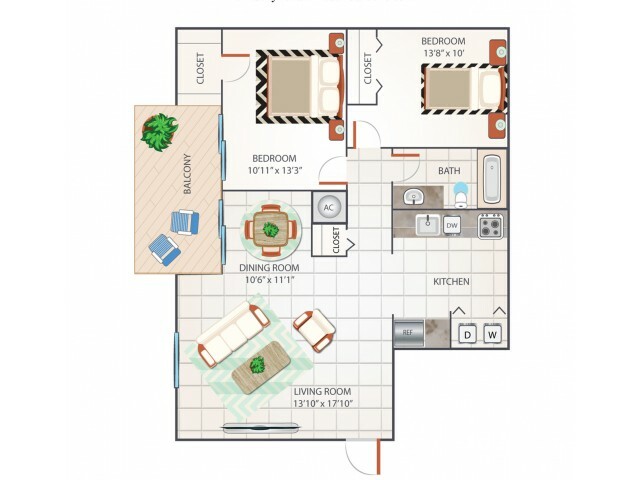 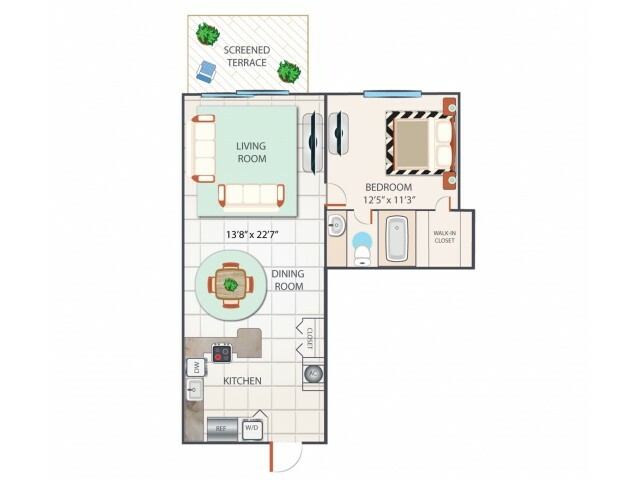 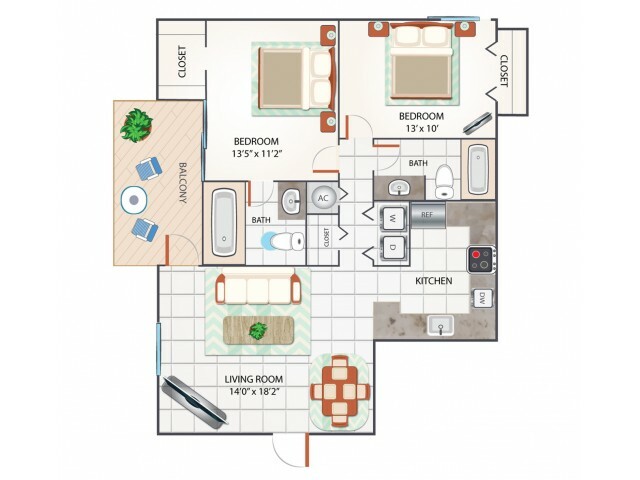 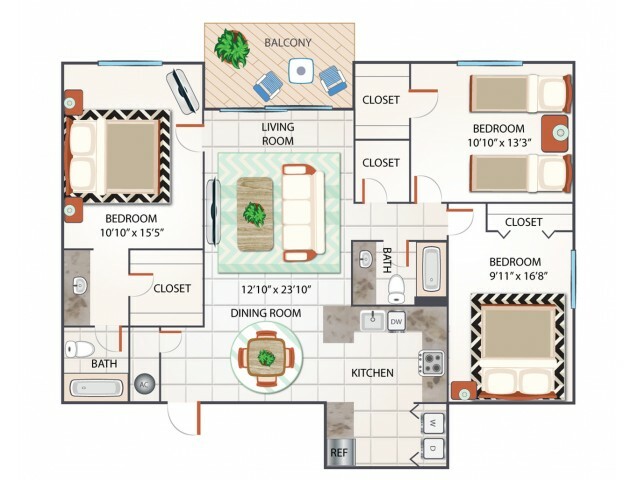 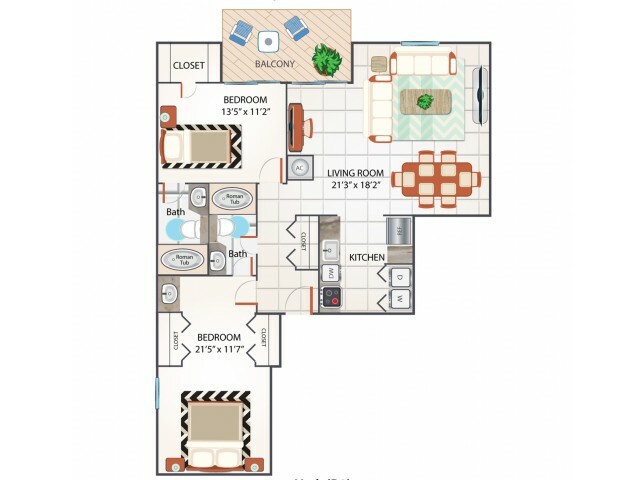 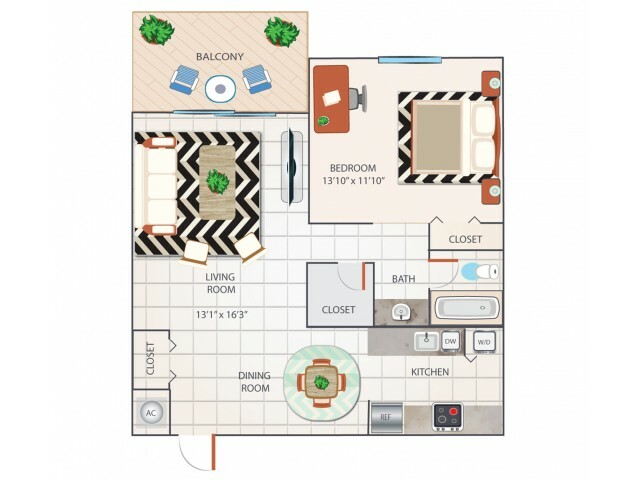 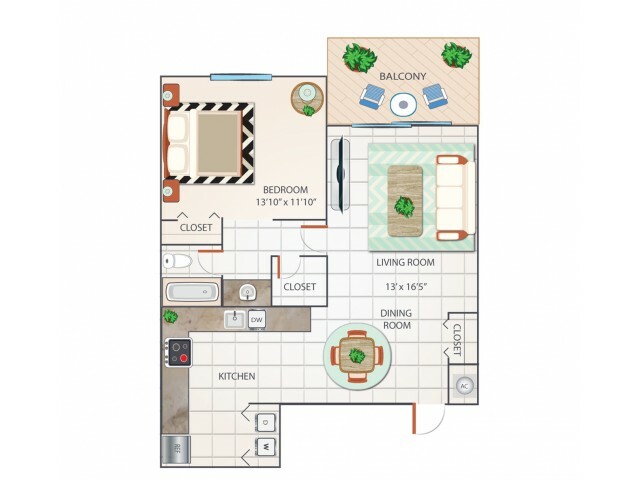 Find an available floor plan at our Palm Beach Gardens apartments. 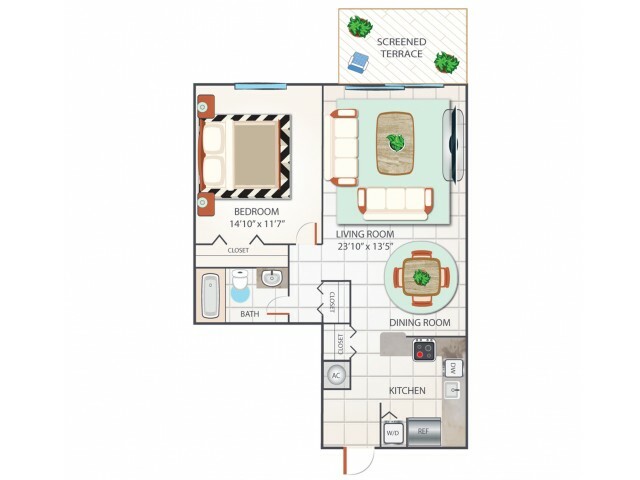 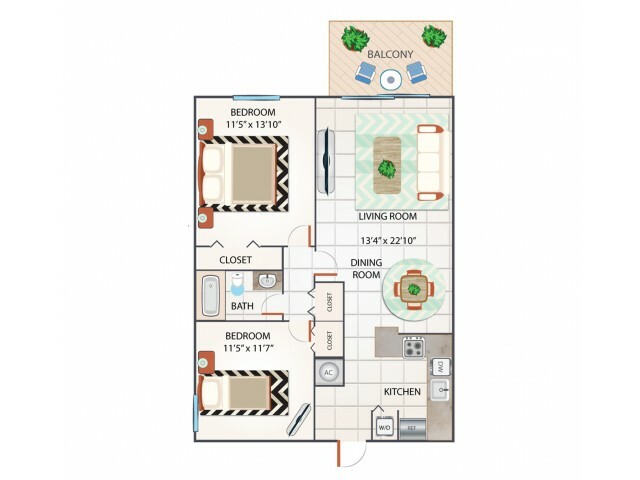 Browse through our one-, two- or three-bedroom layouts. 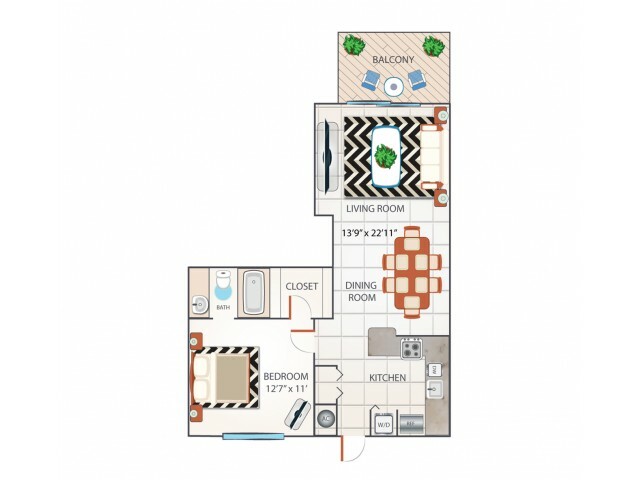 Each apartment features updated kitchens complete with top-of-the-line white appliances, modern white cabinetry with brushed nickel hardware, and stylish tile flooring. 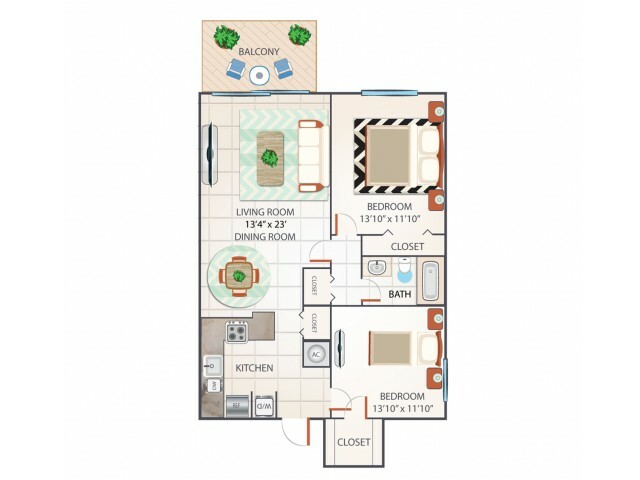 Residents of Turnbury at Palm Beach Gardens enjoy the convenience of an in-home washer and dryer. 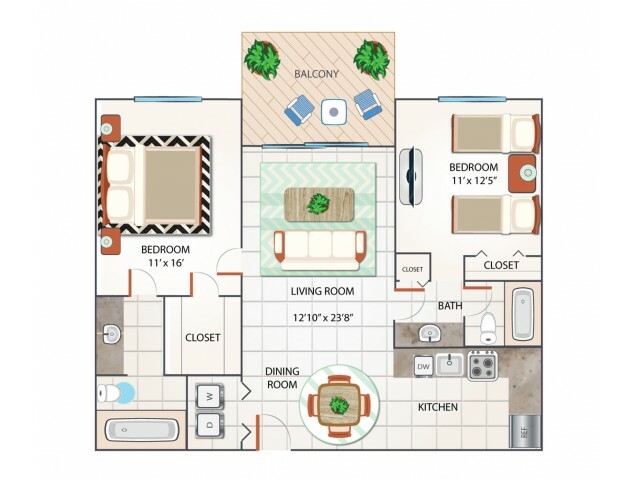 Beautiful, large windows and upgraded lighting fixtures ensure sufficient lighting day and night. 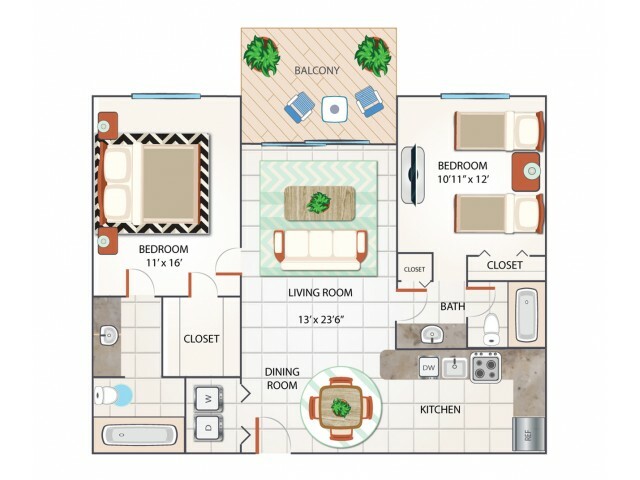 Bask away on your own screened-in private balcony or patio, offering fabulous outdoor space for both entertaining and unwinding. 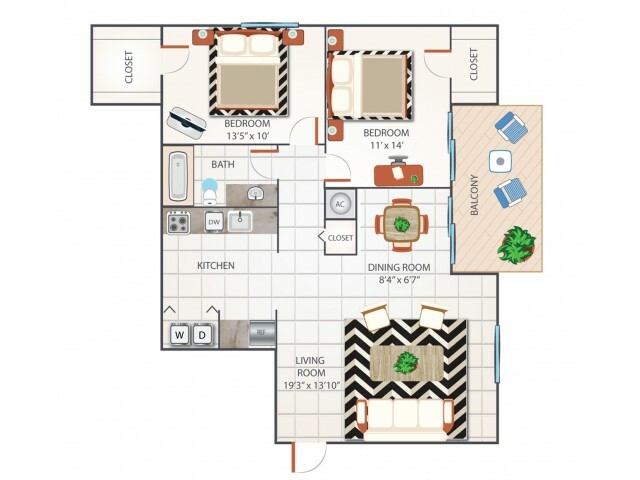 Neutral flooring allows you to add your own personal touches upon move-in. 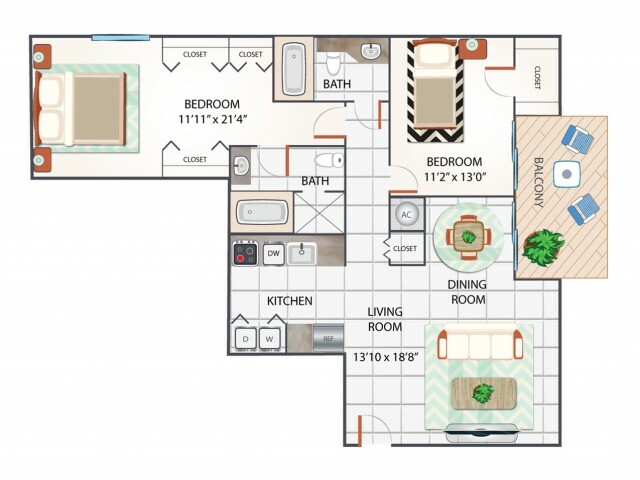 Call today to reserve your space.